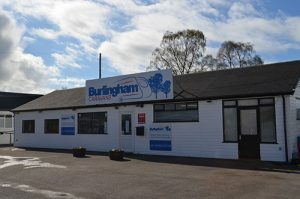 Burlingham Caravans is pleased to offer a well stocked accessories/parts shop. 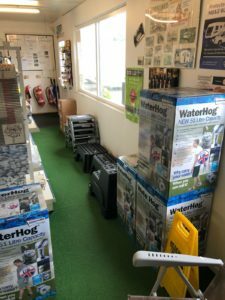 We stock all caravanning and camping associated accessories/parts from the leading suppliers. We are competitively priced and have years of experience to ensure your every need is catered for. Whatever your accessory/parts requirements our experienced and dedicated staff are always eager to assist. If the item you require is not in stock, we will endeavour to order it in for you, and in the fastest possible time. We carry stock from a number of suppliers. 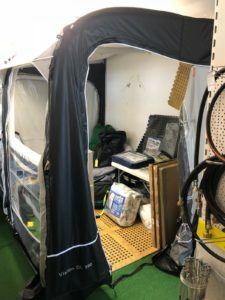 AL-KO, Whale, Dometic, Truma, Milenco, Aqua Roll, Leisurewise and numax to name a few. 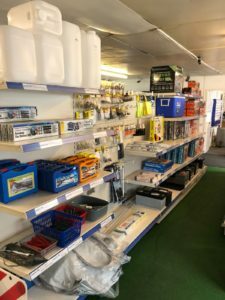 A visit to Burlingham Caravans accessories/parts shop will ensure that you have everything you need and require for a pleasurable caravanning and camping experience.